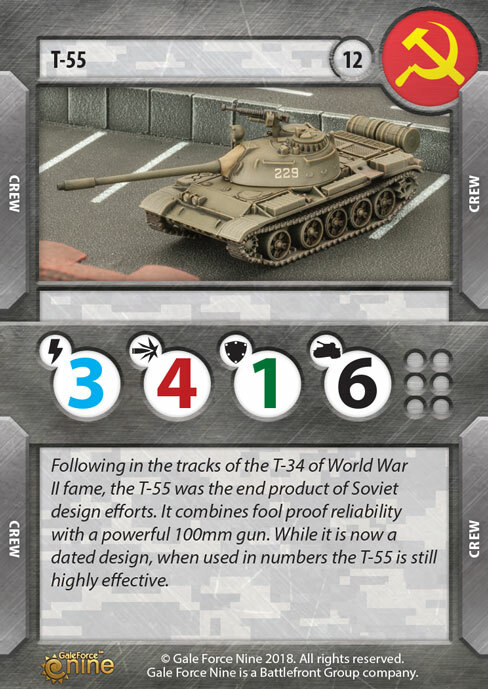 Following in the tracks of the T-34 of World War II fame, the T-55 was the end product of Soviet design efforts. 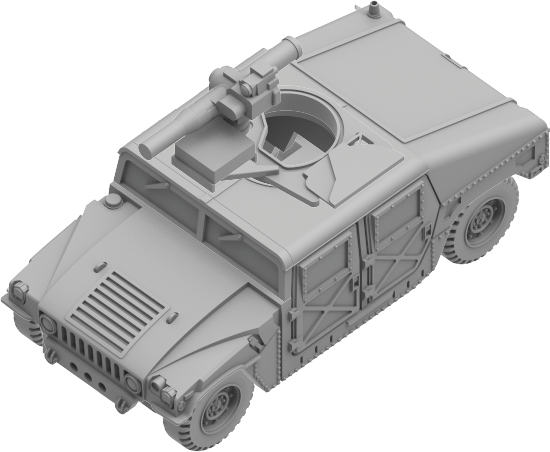 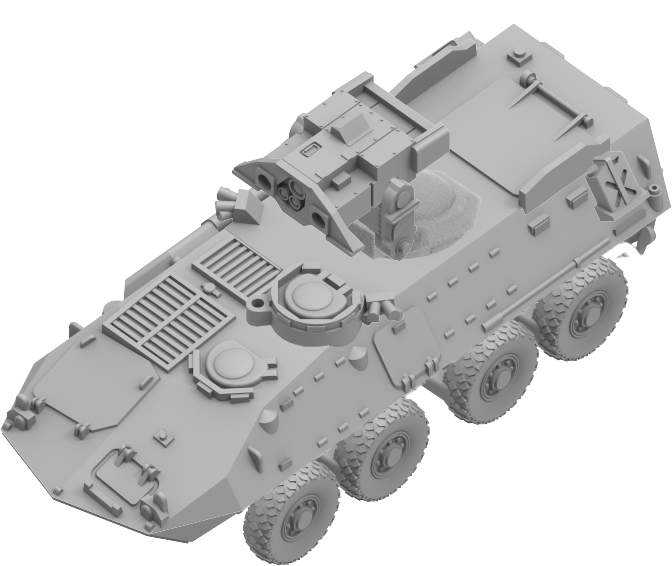 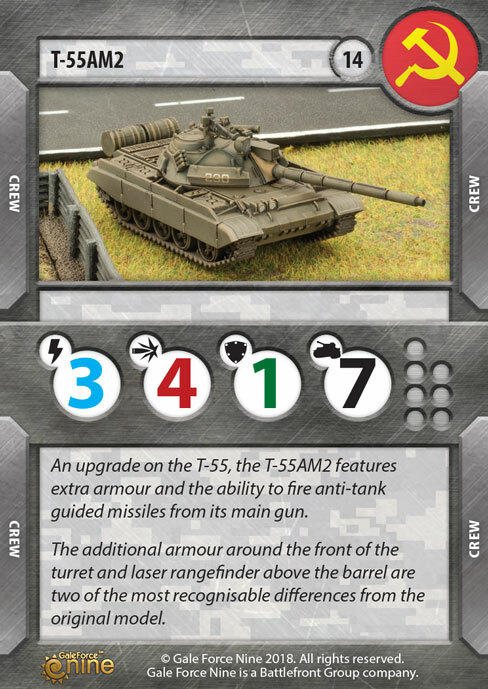 It combines fool-proof reliability with a powerful 100mm gun. 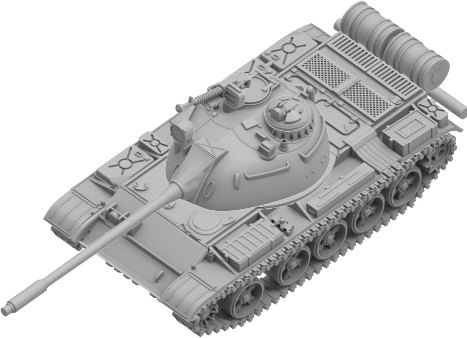 While it is now a dated design, when used in numbers the T-55 is still highly effective. 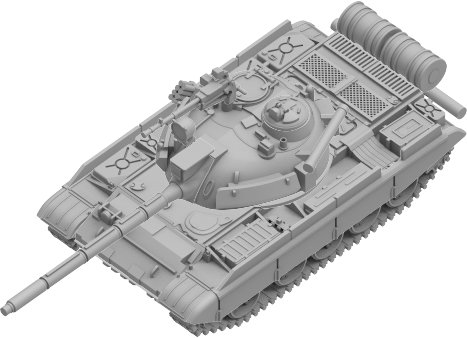 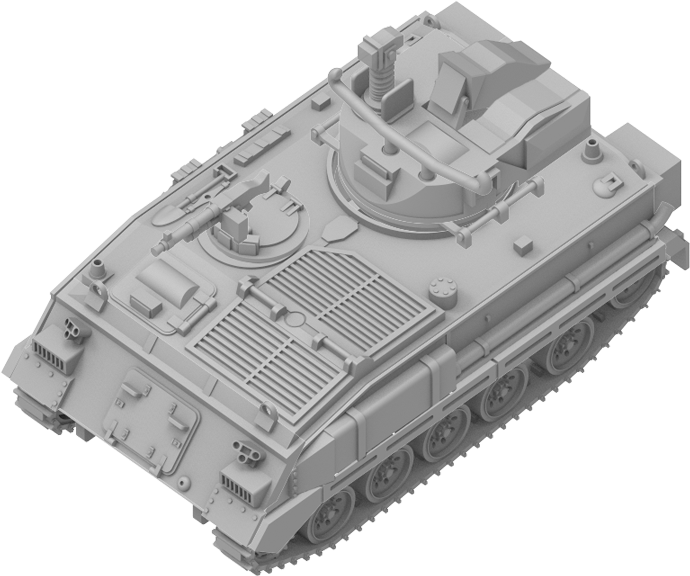 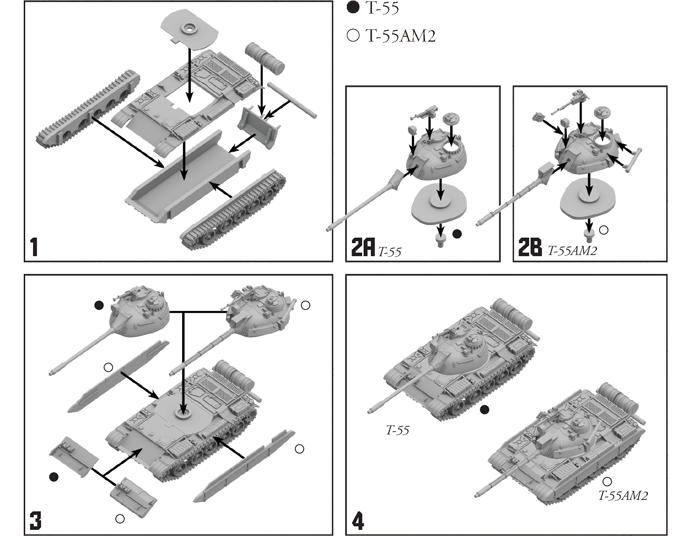 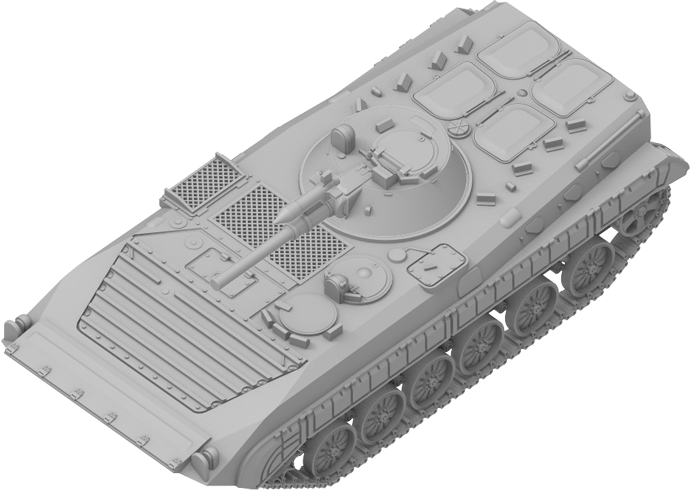 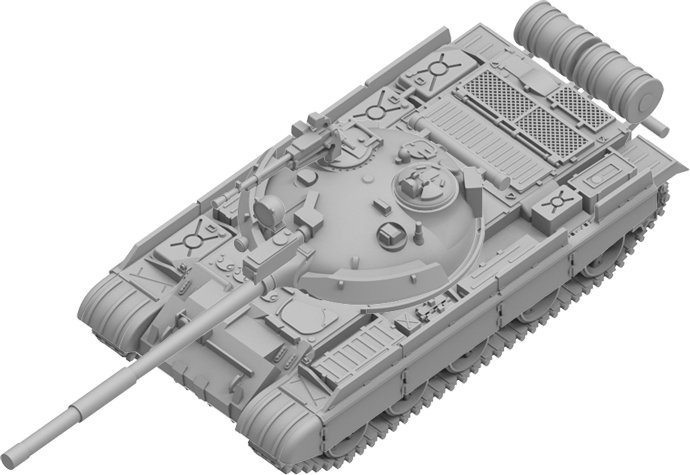 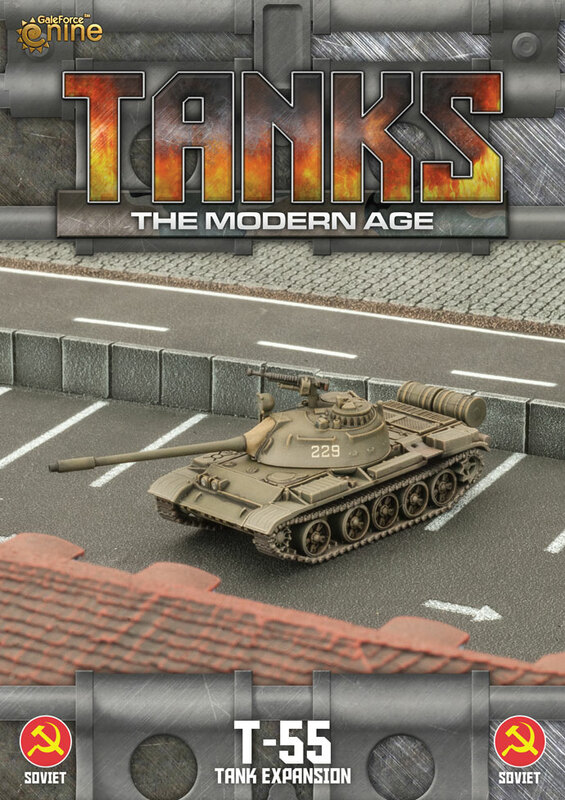 The T-55AM2 features extra armour and the ability to fire anti-tank guided missiles from its main gun.